Last year I did an episode about the 5 books I think every eCommerce Business Person should consider reading to get them ready for 2016 – and it remains one of our most popular episodes. So today, as summer approaches (in the northern hemisphere at least!) I’m going to take you through another reading list. 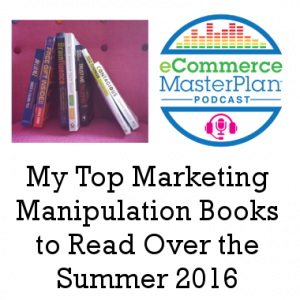 This time it’s My top 7 marketing manipulation books to be read over the Summer. I don’t think you should read all 7 this summer, you know I’m all about efficiency and focus! Rather you should listen to this review then pick the one that best meets your challenges and opportunities for what’s left of 2016. 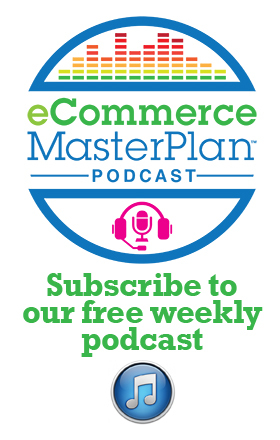 Recording the eCommerce MasterPlan podcast and chatting with our guests is an endless pleasure for me – it’s always interesting, and there’s always a surprise and a few new nuggets of information. One of the biggest surprises of the 6 months of interviewing was the wide range of books that our guests recommended. Only 3 books were mentioned more than once. Below are those 3, and the rest of the 2015 recommendations. As I explained in my book review podcast – before clicking on all the links and filling up your bookshelf… have a think about which book will be the best one for you in the coming weeks and months! 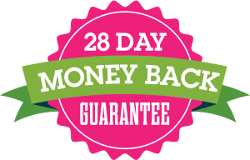 What new marketing method are you looking to launch this year? 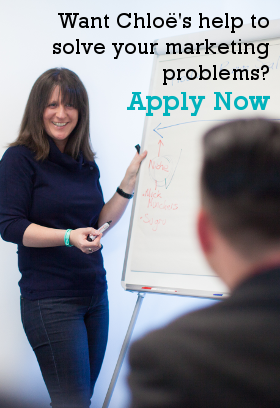 Which area of your business is in the most need of attention? In this podcast I’m going to take you through the 5 books I think every eCommerce Business Person should consider reading to get them ready for 2016. 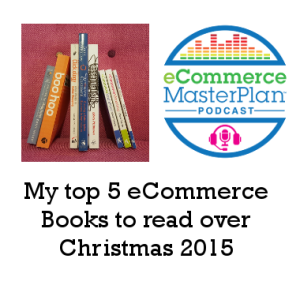 My top 5 eCommerce Books to read over Christmas 2015. And no I don’t think you should read all 5, you know I’m all about efficiency and focus! Rather, you should listen to this review then pick the one that best meets your challenges and opportunities for 2016.